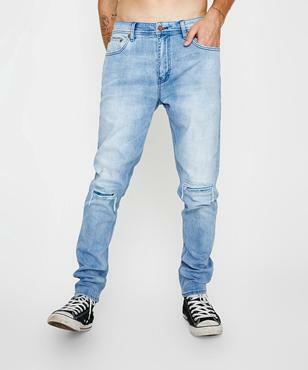 The skinny jean is a super popular style and a must for every wardrobe. 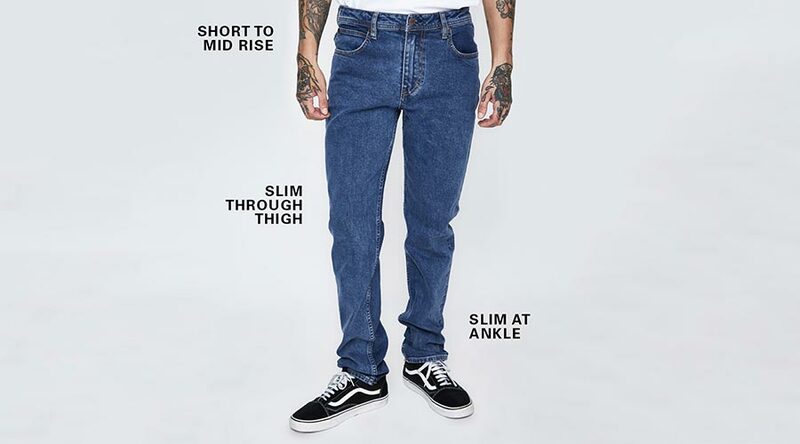 It fits tight from the thigh to the ankle, and often features a short to mid rise. 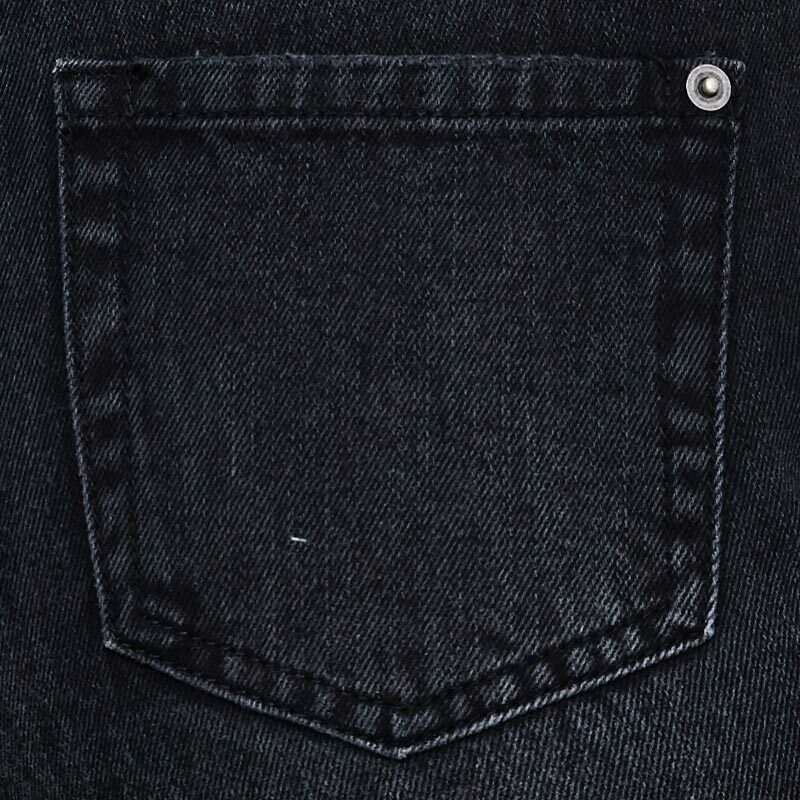 Find your perfect fit among our diverse collection of washes and finishes. 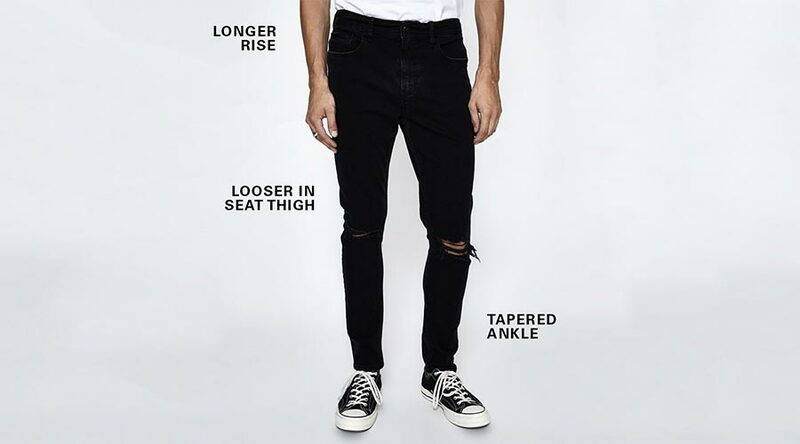 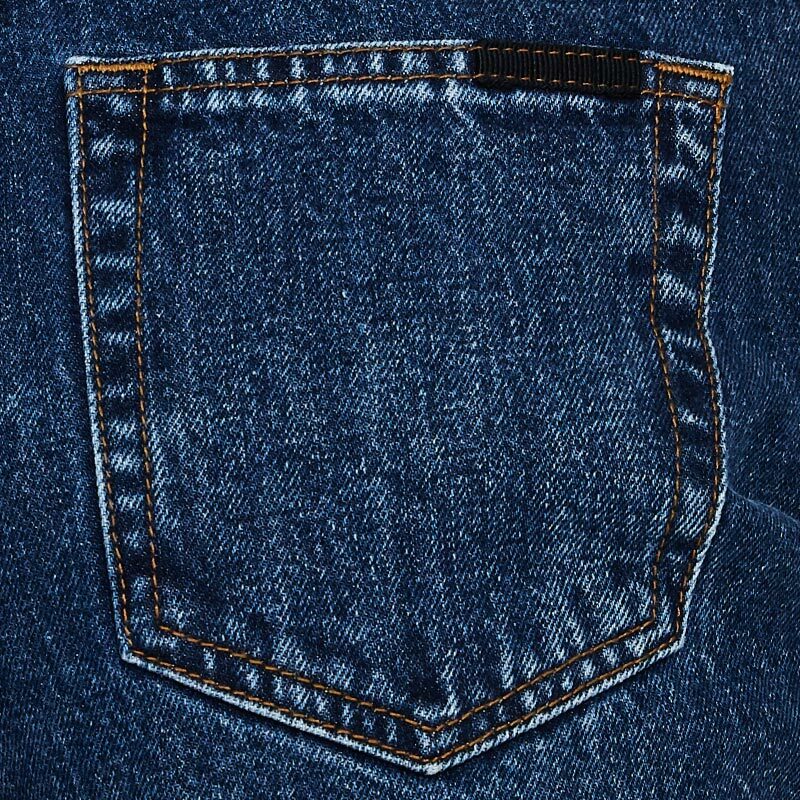 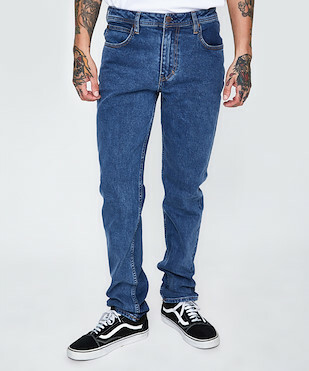 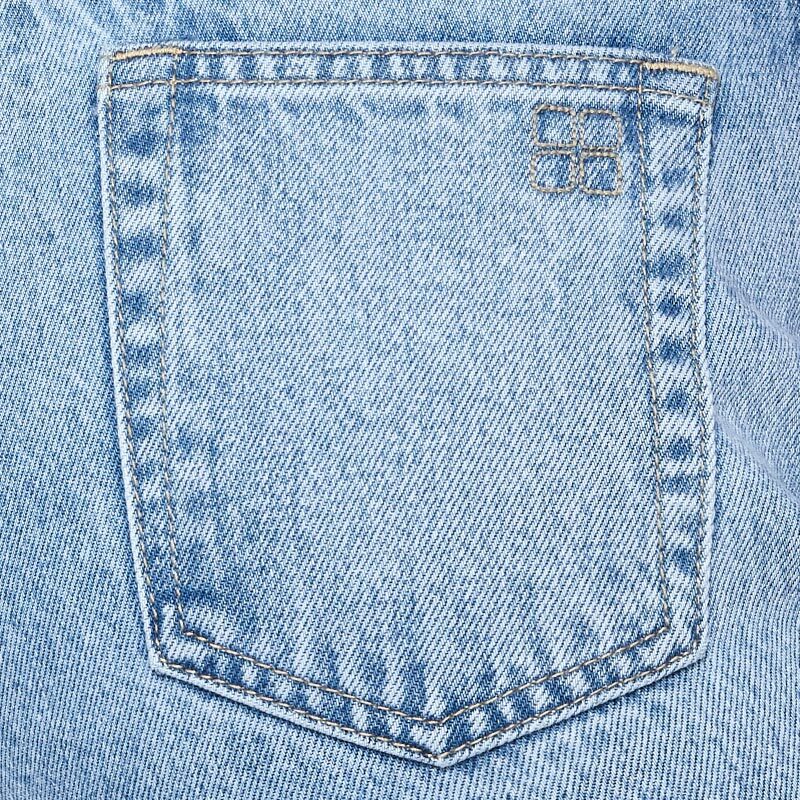 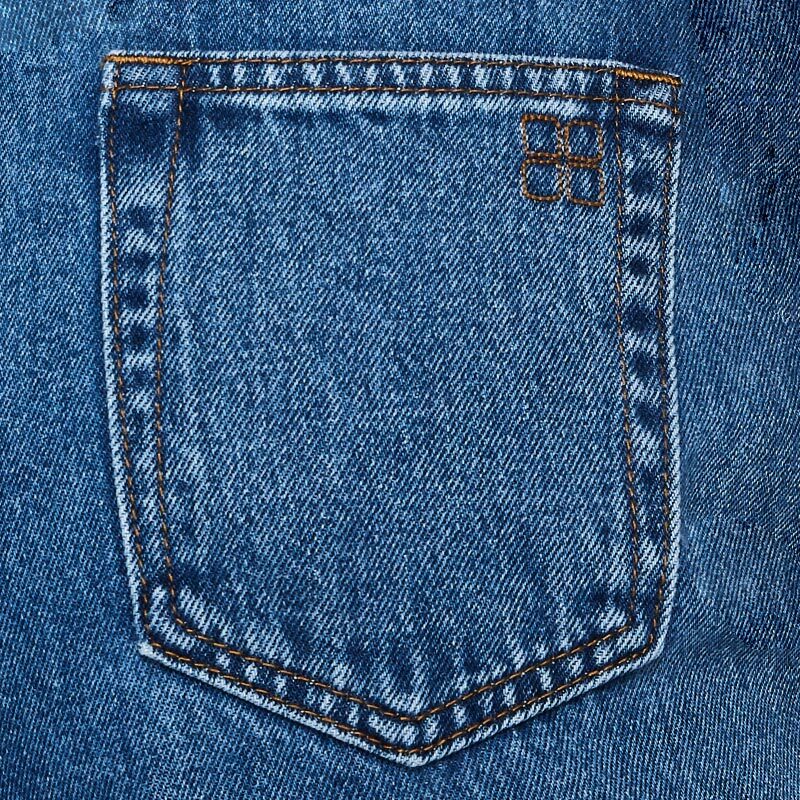 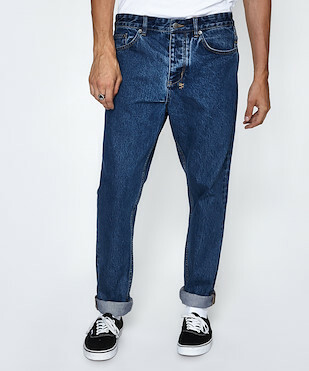 The skinny tapered jean fits tight from the thigh to the ankle, but with a little more room through the thigh and then tapers in at the hem. 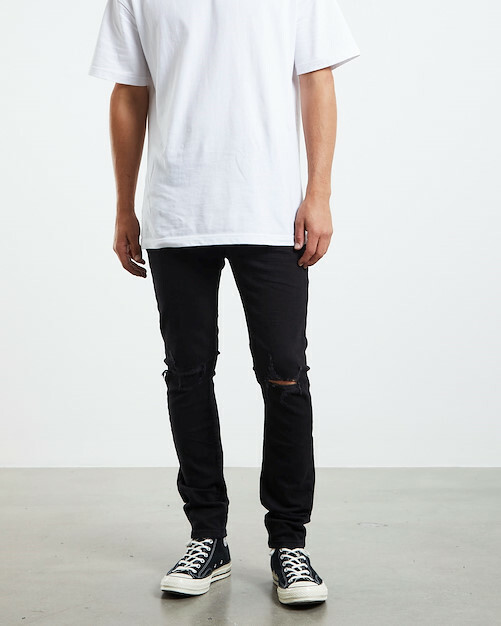 Choose from a variety of washes, including crisp white, 90s-inspired blue and classic black. 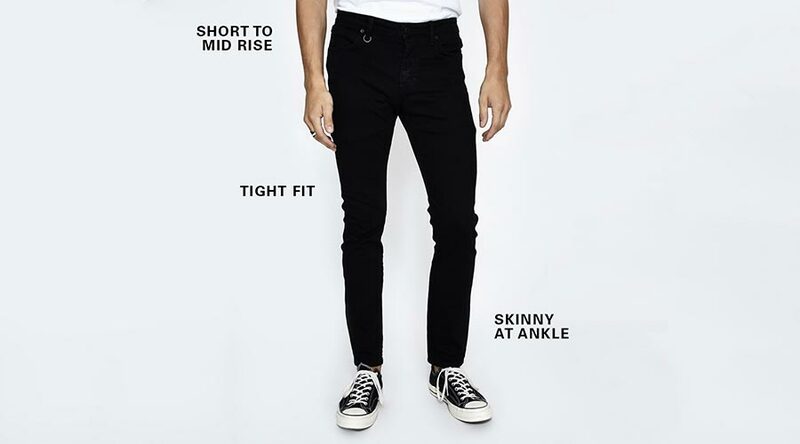 The slim jean offers a little more room than the classic skinny jean, for increased comfort and easy wear. 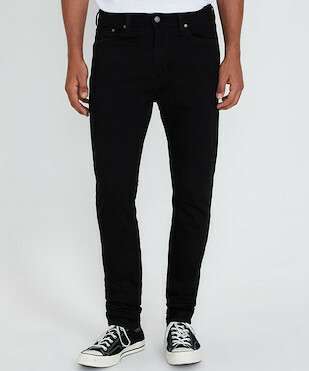 This contemporary style features a short to mid rise and a slim silhouette from the thigh through to the ankle. 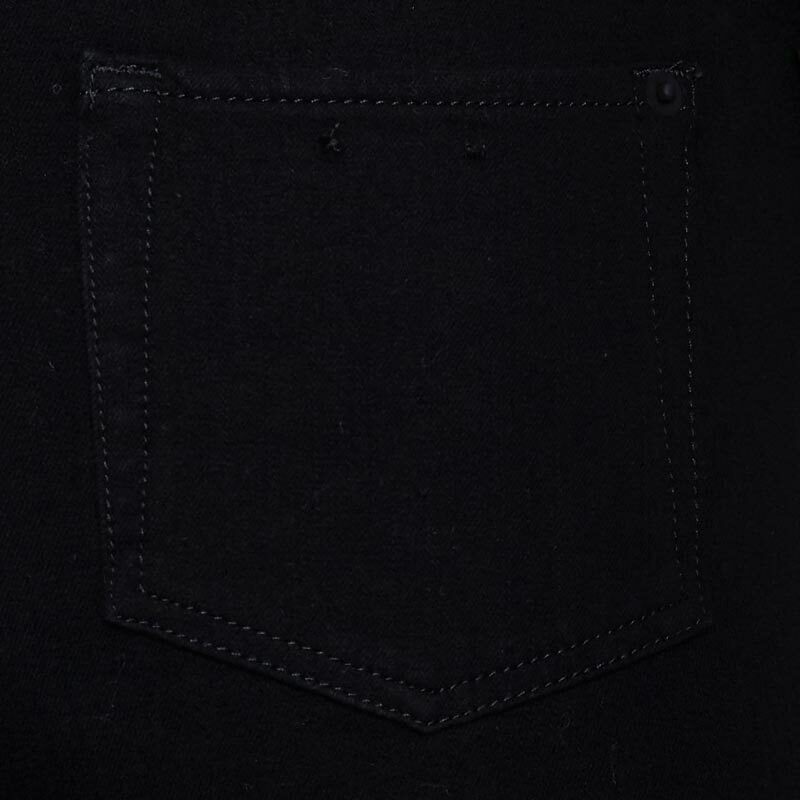 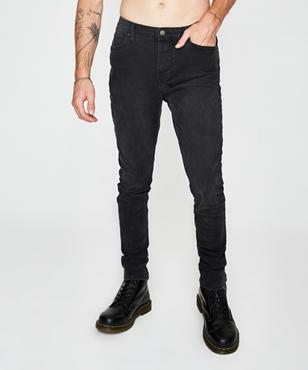 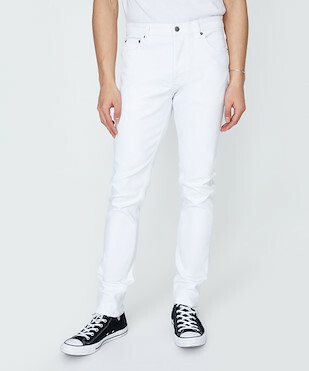 The slim tapered jean offers a laid back look that suits just about everyone. 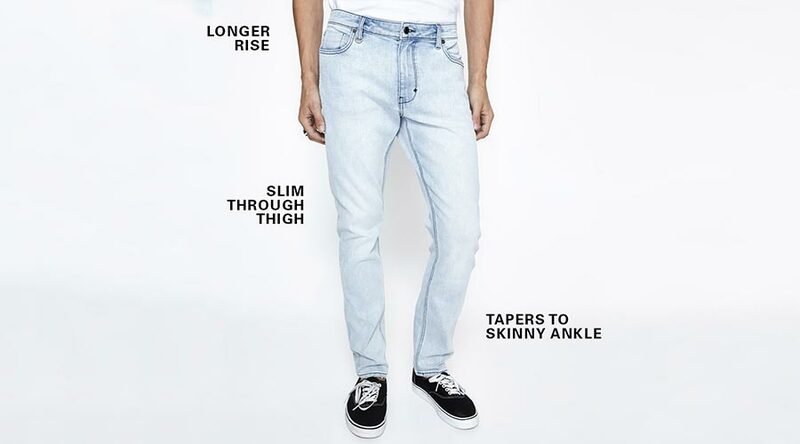 This fit comes with a longer rise as well as a slim fit through the thigh which then tapers to a skinny ankle. 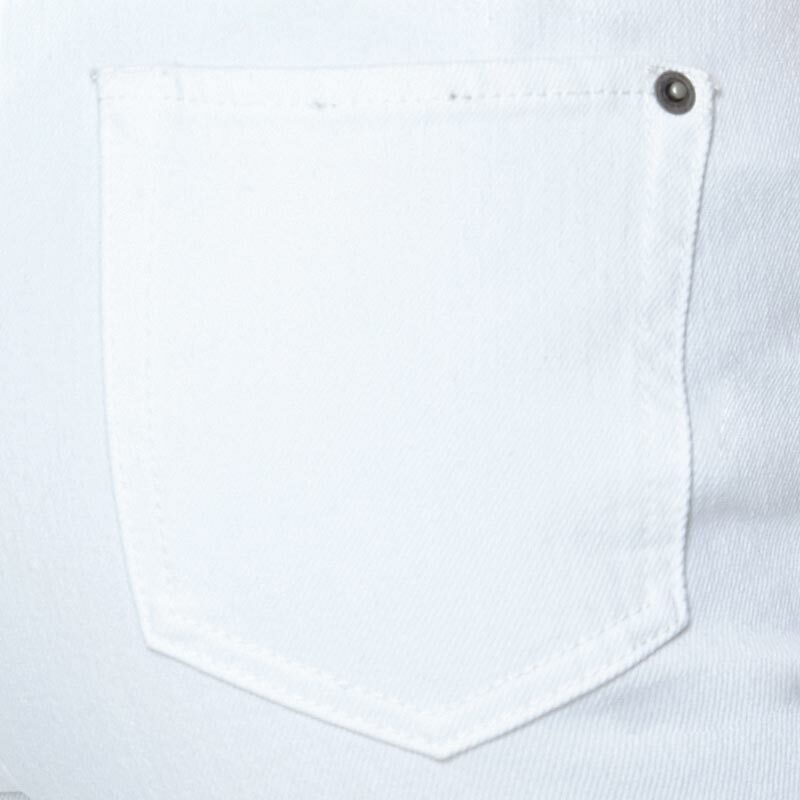 Shop our collection packed full of classic finishes and contempoary washes. 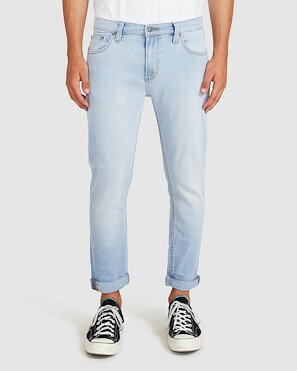 The relaxed jean is fast becoming the most popular style of the season. 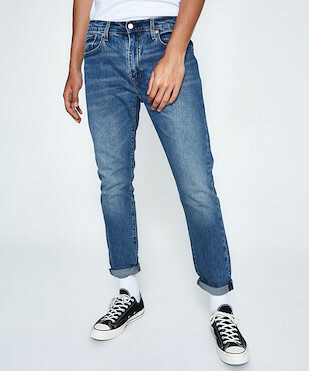 With a mid-rise and relaxed shape through the thigh to the ankle, this fit offers the ultimate in casual styling. 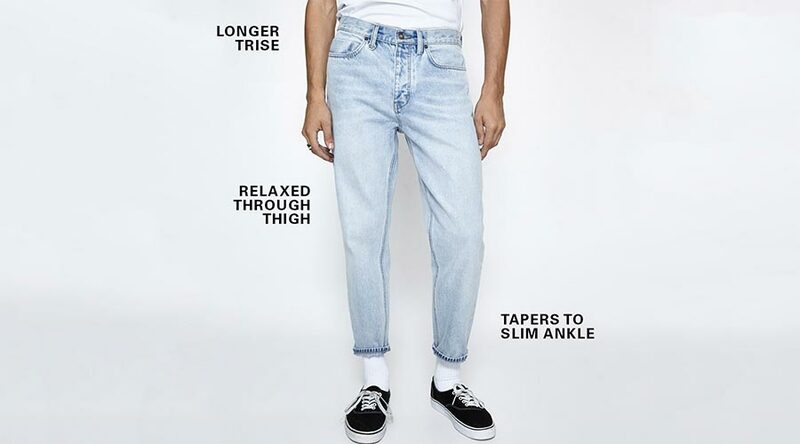 Roll the ankles or leave as full leg length, depending on your vibe. 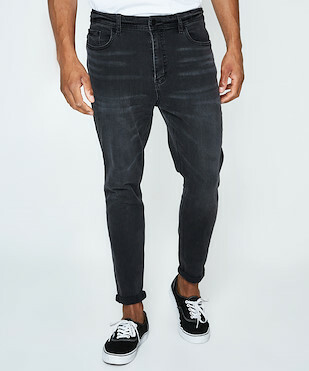 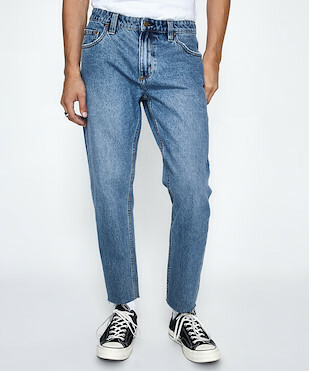 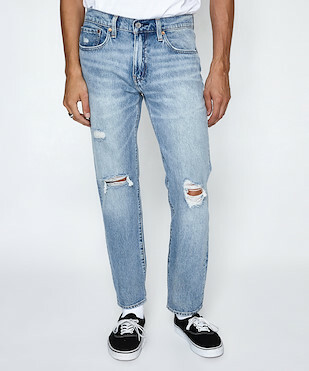 The relaxed tapered jean features a longer rise and a relaxed shape through the thigh which then tapers to a slim ankle. 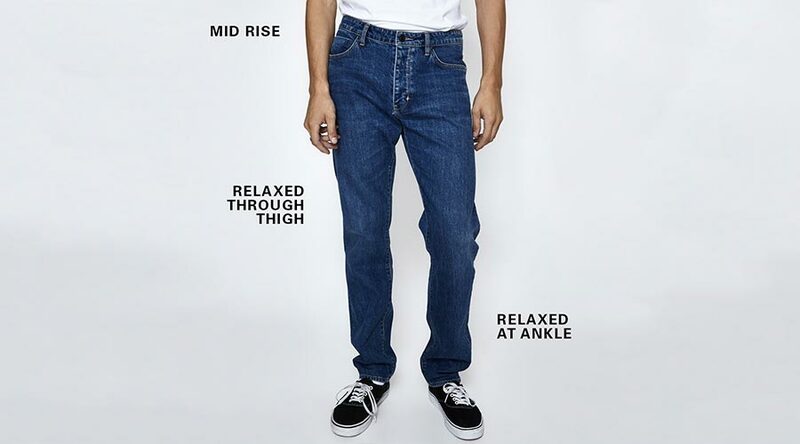 This laid back fit is available in a variety of trend-driven washes and finishes.